A luxurious soft-touch saxony, made from 100 percent stain-resistant polypropylene. Available in three qualities, Standard, Deluxe and Elite. Part of the Invincible Sateen Collection. 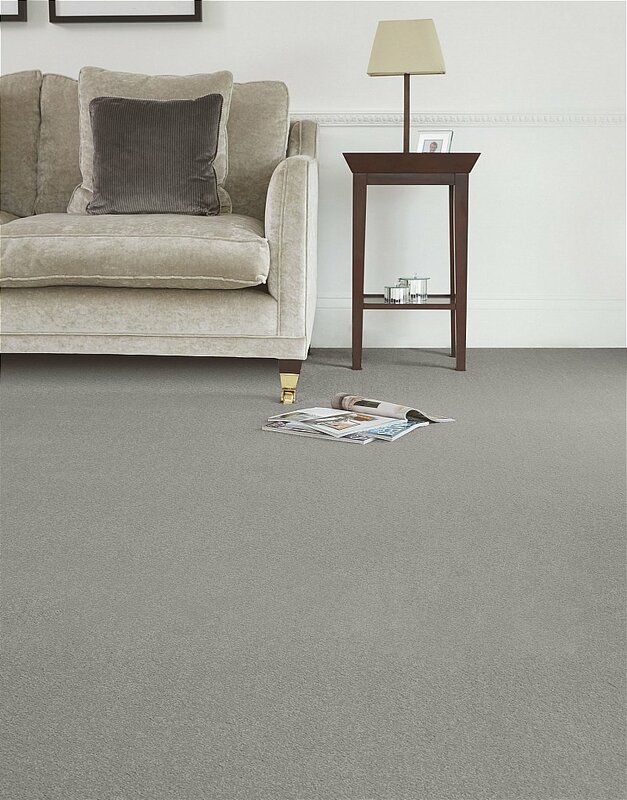 I would like more information about Invincible Sateen Carpet by Flooring One.